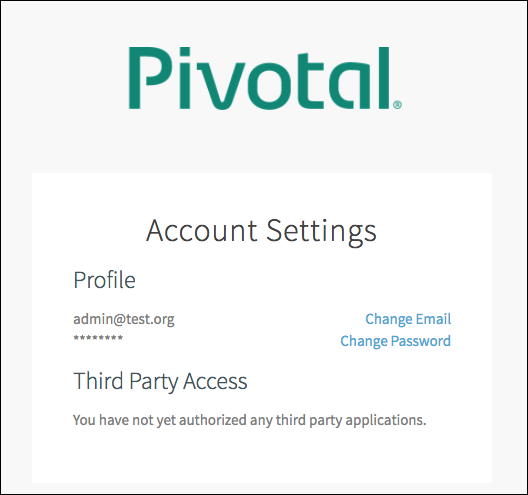 This topic describes how the credentials for your Pivotal Cloud Foundry (PCF) deployment are stored and how you can access them. What credentials does PCF store? Many PCF components use credentials to authenticate connections, and PCF installations often have hundreds of active credentials. This includes certificates, virtual machine (VM) credentials, and credentials for jobs running on the VMs. Where does PCF store these credentials? PCF stores credentials in either the Ops Manager database or BOSH CredHub. In PCF v1.11 and later, the BOSH Director VM includes a co-located CredHub instance. Ops Manager, Pivotal Application Service (PAS), and service tiles running on PCF can use this CredHub instance to store their credentials. For example, in PCF v1.12, PAS began migrating its credentials to CredHub. See the PAS Release Notes for a full list. When do I need to access these credentials? You may need to access credentials for Ops Manager, PAS, and service tiles as part of regular administrative tasks in PCF, including troubleshooting. Many procedures in this documentation require you to retrieve credentials. How can I retrieve credentials? The workflow for retrieving credentials depends on where they are stored. See the procedures below. Perform the procedures in the Using the Ops Manager API topic to authenticate and access the Ops Manager API. Replace UAA-ACCESS-TOKEN with the access token recorded in the previous step. In the response to the above request, locate the guid for the product from which you want to retrieve credentials. For example, if you want to retrieve PAS credentials, find the installation_name starting with cf- and copy its guid. Run the following curl command to list the names of the credentials stored in CredHub for the product you selected. If you already know the name of the credential, you can skip this step. Replace PRODUCT-GUID with the value of guid from the previous step. Replace VARIABLE-NAME with the name of the credential you want to retrieve. To retrieve credentials stored in the Ops Manager database and not CredHub, use the Ops Manager UI or API as outlined in the procedures below. 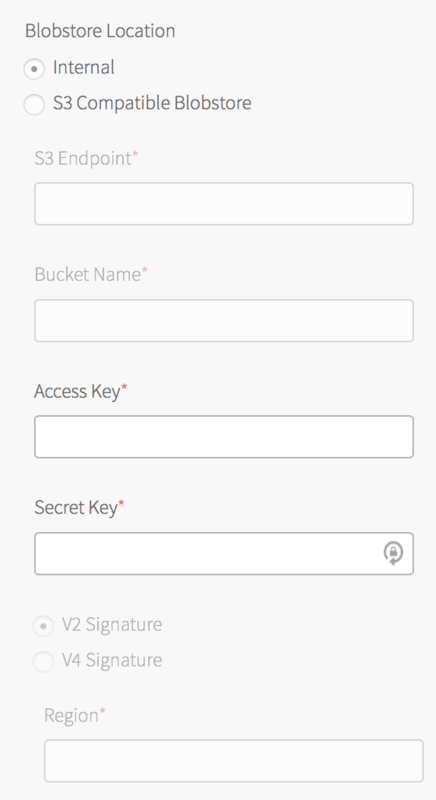 From Ops Manager, select the product tile for which you want to retrieve credentials. Locate the credential that you need and click Link to Credential. Run the following curl command to list references for the credentials stored in Ops Manager for the product you selected. If you already know the reference for the credential, you can skip this step. Replace CREDENTIAL-REFERENCE with the name of the credential you want to retrieve. Log in to Ops Manager and navigate to My Account. You can access this at https://OPS-MAN-FQDN/uaa/profile. Navigate to Change Password. You can access this at https://OPS-MAN-FQDN/uaa/change_password. Enter your current password and a new password. You must have the existing passphrase to update the decryption passphrase. 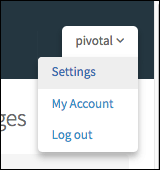 Log in to Ops Manager, and navigate to Settings. You can access this at https://OPS-MAN-FQDN/encryption_passphrase/edit. 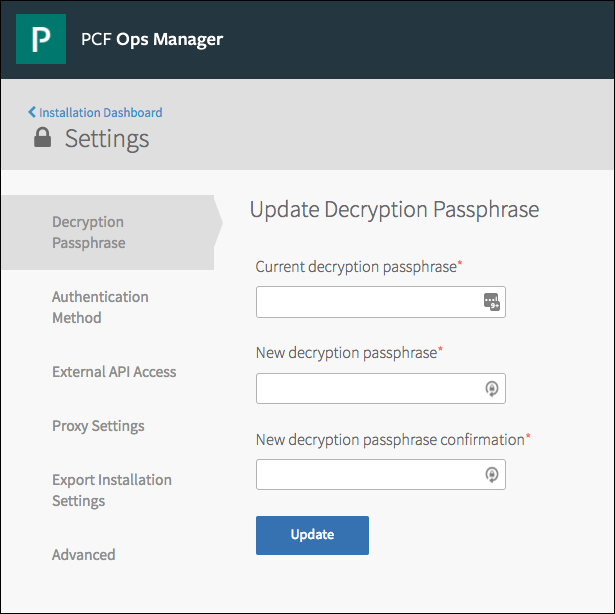 In the Decryption Passphrase panel, enter your current decryption passphrase and the new decryption passphrase, then click Save. If you use an S3 compatible blobstore, you can rotate your blobstore credentials from the Director Config panel of the BOSH Director tile. 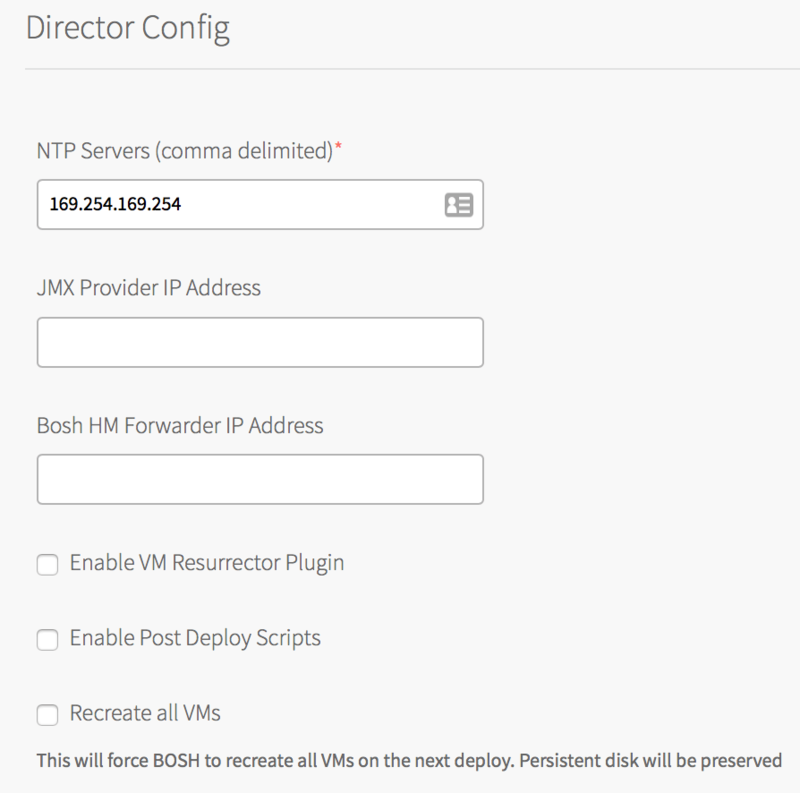 After entering new credentials and clicking Review Pending Changes, then Apply Changes, BOSH recreates the VMs in your deployment to apply the new credentials. From a browser, navigate to https://OPS-MAN-FQDN/ and log in to Ops Manager. From the Installation Dashboard, click the BOSH Director tile. From the Director Config panel, select the Recreate all VMs checkbox. For Access Key, enter a new access key. For Secret Key, enter a new secret key. Clear the Recreate all VMs checkbox.